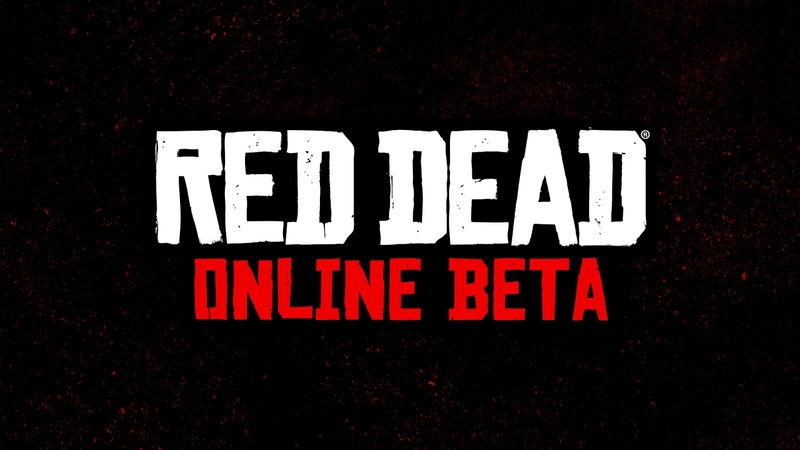 Today we’re excited to announce Red Dead Online, a new online connected experience set against the backdrop of Red Dead Redemption 2's enormous open world. Red Dead Online is an evolution of the classic multiplayer experience in the original Red Dead Redemption, blending narrative with competitive and cooperative gameplay in fun new ways. Using the gameplay of the upcoming Red Dead Redemption 2 as a foundation, Red Dead Online will be ready to be explored alone or with friends, and will also feature constant updates and adjustments to grow and evolve this experience for all players. Red Dead Online is planned for launch in November 2018, initially as a public beta, with more news to come soon. As with most online experiences of this size and scale, there will inevitably be some turbulence at launch. We look forward to working with our amazing and dedicated community to share ideas, help us fix teething problems and work with us to develop Red Dead Online into something really fun and innovative. Red Dead Redemption 2 will be available for PlayStation 4 and Xbox One on October 26, 2018.